Want to make a big difference in a little amount of time? 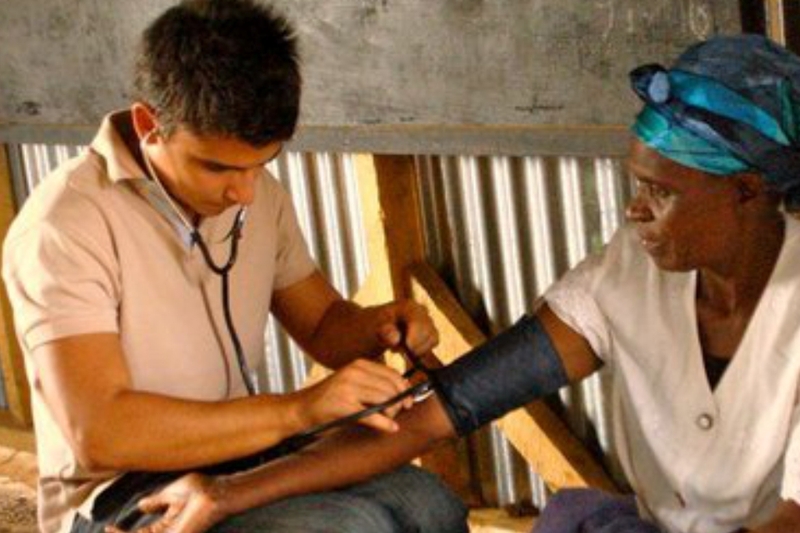 Do you want an affordable 2-week volunteer and travel opportunity? 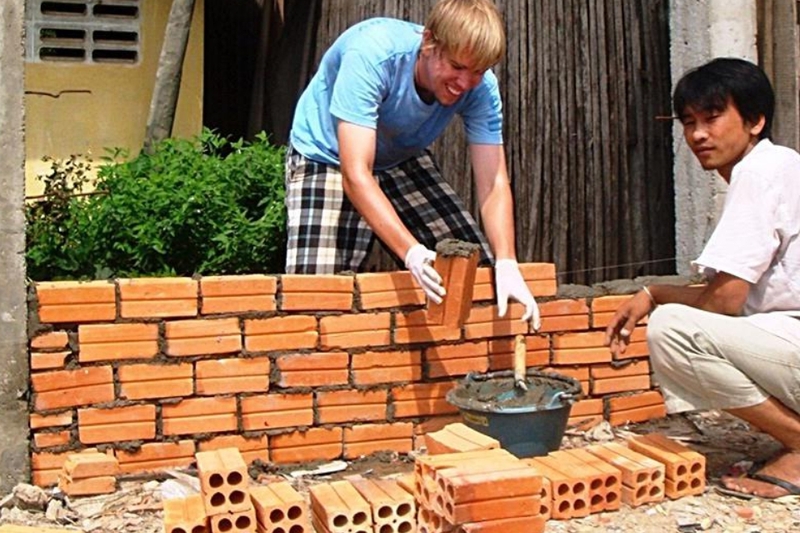 Are you interested in a short volunteering abroad and travel opportunity? Are you looking for a way to help others while embarking on a grand adventure? Then Boundless Love’s 2-week mini-volunteer and travel program could be a perfect match for you. Boundless Love’s mini adventure and travel program is an specially designed 2 week volunteer and travel adventure opportunity. In this type of program, you will work as a volunteer for the first 10 days and spend the last 4 days embarking on the adventure of a life time by exploring the major attractions of the country you choose to visit. 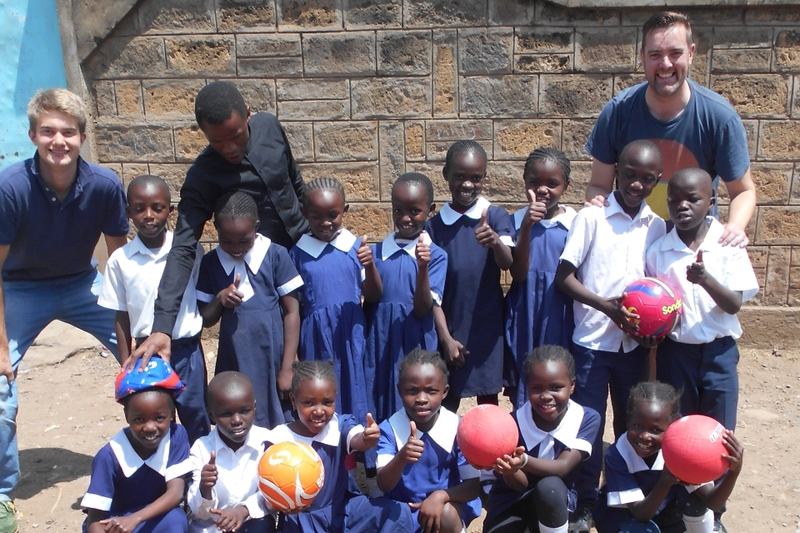 This type of program is a perfect balance of volunteering, cultural immersion, travel, and exploration. We are currently offering mini adventure and travel programs in Kenya, Uganda, Tanzania, Burundi. If you are looking for opportunities to volunteer, travel, and making a difference in the world, we invite you to join our mini volunteer and travel adventure program. 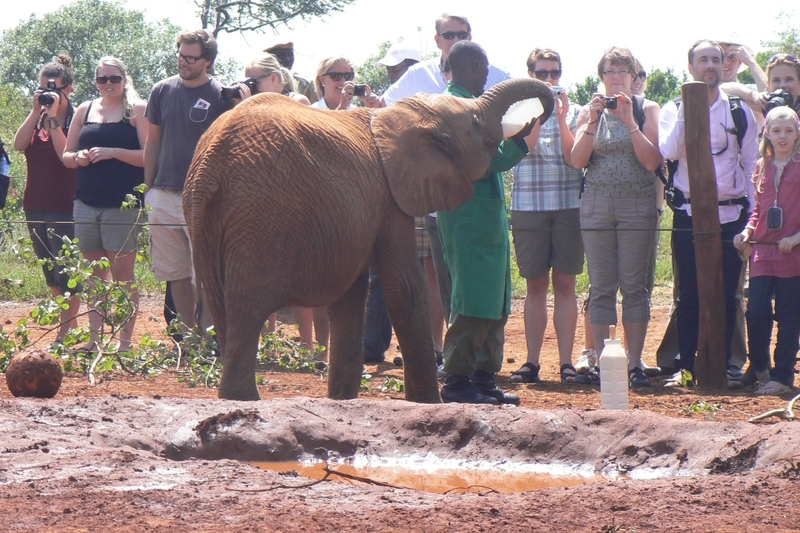 Explore the vast wildlife and unique culture of this intriguing country in Africa while spending some time helping those in need in there. Take a trip to a magical and majestic country with a rich history and vast ancient wonders, while also dedicating your time to children and adults in need of your assistance. Take a trip to an intriguing country rich in wildlife and culture, while also giving back to a community of people in need of your help.. Experience this culturally rich and colorful country while also giving back to communities that are in desperate need of your compassion and energy.